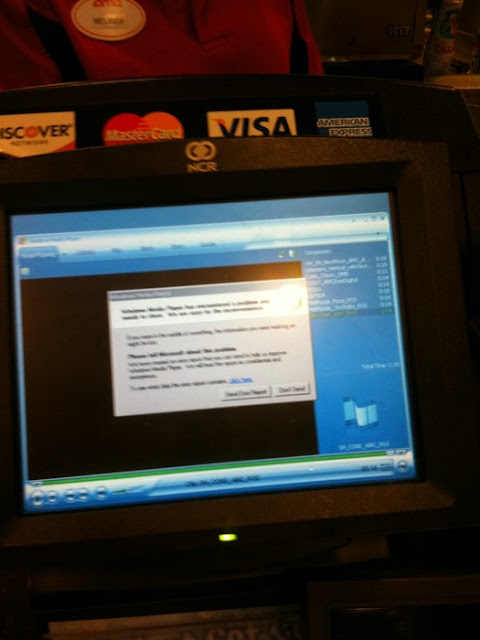 rmogull: Cash register at the movie theater running Windows Media Player on the customer screen: PCI compliant? Excellent post! epos I appreciste your work, great stuff to share.